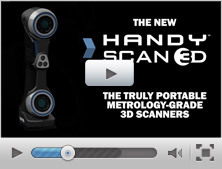 Home » 3D Scanning » The Go!SCAN 3D: Official Scanner of the Scorpion Squad! Are you familiar with the American hit TV show SCORPION? Airing Monday night on CBS since 2014, it draws an average of 13.6 million viewers per episode. 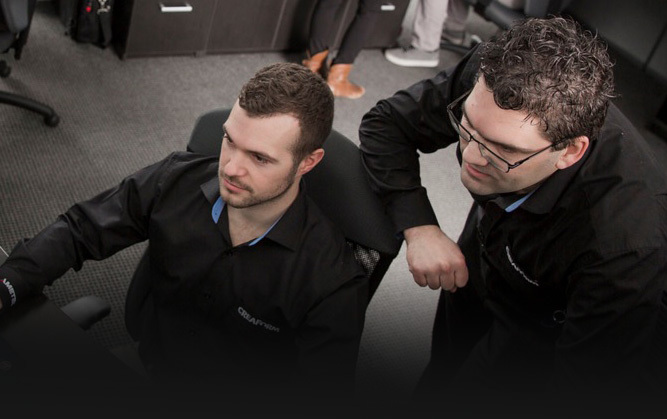 Highly addictive to watch, the show features a team of computer experts who solve complex, global high-tech problems and threats. The show is additionally shown in 13 other countries. 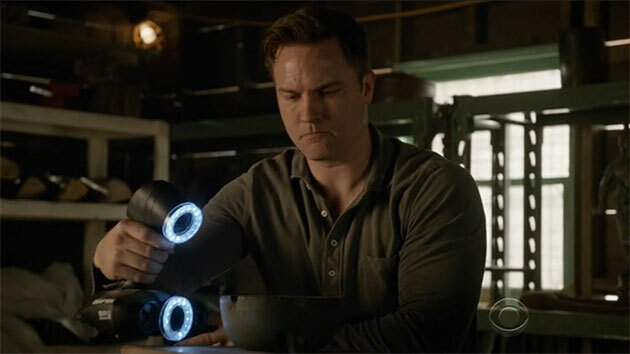 We were pretty psyched to find out that last March, our Handheld 3D Scanner the Go!SCAN 3D 20 made a surprise appearance in the show, not once, but rather twice, in episodes 20 and 21 of Season 2! 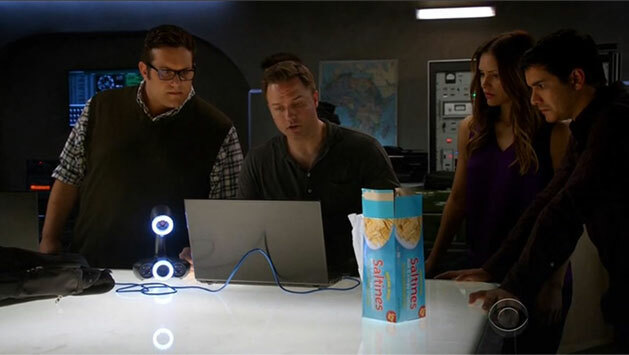 In episode 20, Djibouti Call, team Scorpion heads to Africa to obtain information on a dangerous antique smuggler/terrorist. While under pressure, federal special agent Cabe Gallo and his trainee perform an impromptu, up-to-the-minute 3D scan of a very rare Artefact bowl. Obviously, this is TV, and most people using our Go!SCAN 3D probably won’t have to deal with all the extra drama, but the show still did a pretty good and quite realistic job of showing how our smallest 3D digitizer works. Using the Go!SCAN 3D really is (nearly) this quick and easy! A few minutes of intuitive 3d scanning (as opposed to a few seconds like on the show, not to mention that they might have forgotten to scan a little something important – the bottom!) 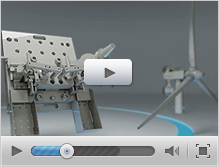 are all that’s needed to produce a great-quality color 3D model of an object this size. We must also say we’re impressed with the show’s technical advising team, because the Go!SCAN 20 is a perfect pick for objects such as this artefact bowl: its higher resolution makes it especially well-suited for smaller objects featuring complex details. Among others, this makes it a great partner for archeology, art history and preservation applications! You can watch the full episode here (the main scanning sequence starts around the 13th minute)*. In episode 21, Twist and Shout, members of the squad find themselves in an airplane on their way to Vietnam to identify the remains of a US soldier fallen in 1971. Amidst a very bumpy flight, team leader Walter O’Brien scans typical objects that belonged to American soldiers in Vietnam, like dog tags and belt buckles. The team then inputs the objects into software to better equip the ground searching devices such as magnetic meters and radars. By telling the devices the properties of what they should look for, it prevents finding false positive results like common metallic objects (soda cans for instance). Kudos to the TV show once again, for showing how the Go!SCAN 3D can truly be operated in any conditions without altering the results whatsoever! The main scanning sequence is around minutes 10 and 11 here*. It’s not the first time our anything-but-camera-shy Go!SCAN 3D has been the 3d scanner featured on prime time TV (remember Bones and The Curse of Oak Island? Creaform 3D scanning technology was additionally part of a few Discovery Channel shows), but this is certainly its greatest screen exposure to date. 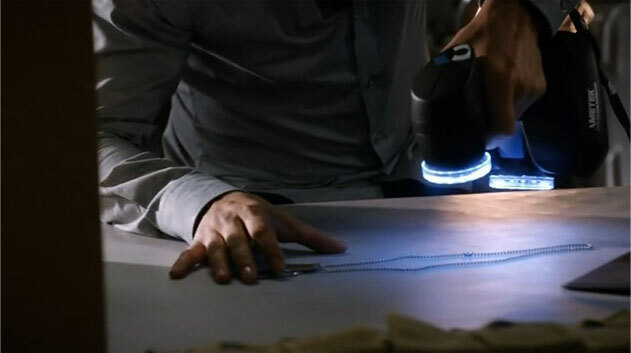 The 3D scanner appeared prominently and extensively in several long shots, and was really central to the plot of both episodes of the crime-stopping show. Scorpion was recently renewed for a 3rd season… We can’t wait to see if Creaform technology will continue helping #TeamScorpion do their very important job of saving the world! *Requires a subscription, but can be watched through a free trial.